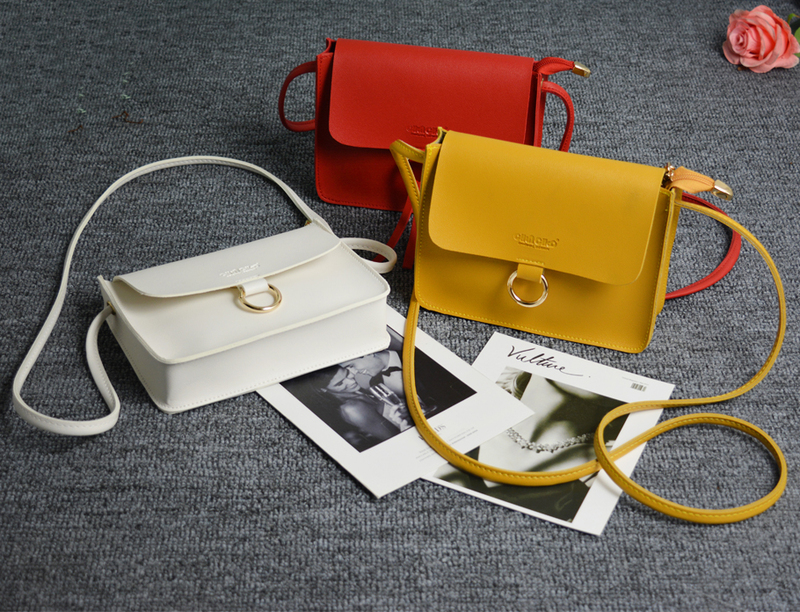 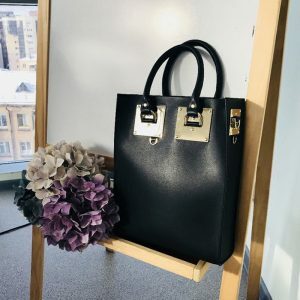 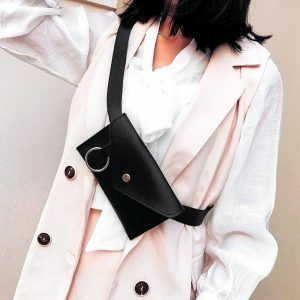 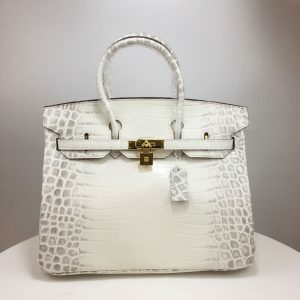 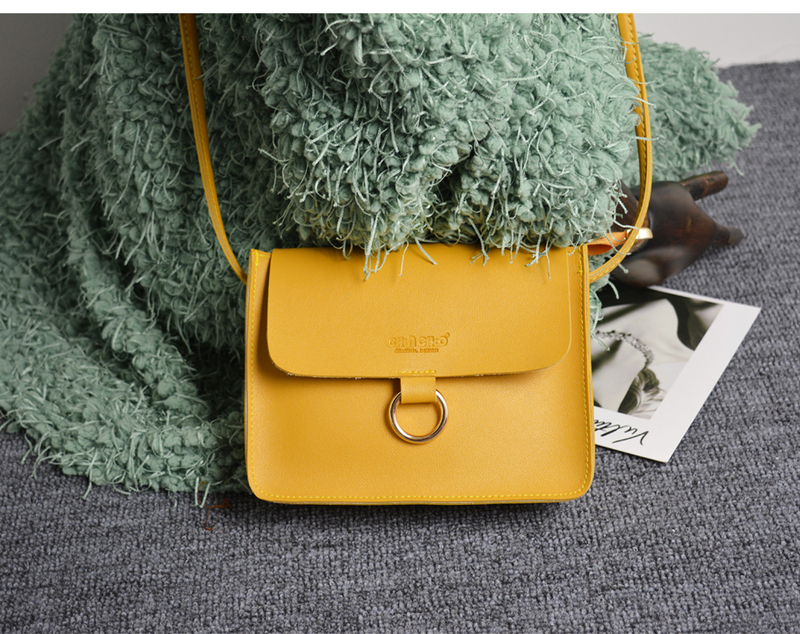 These Mini Crossbody Bags Fashion 2019 For Women | Clutch | Handbag hit the sweet spot between being an everyday handbag and party bag. 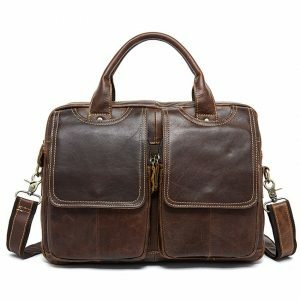 With this, you do not have to carry two bags. 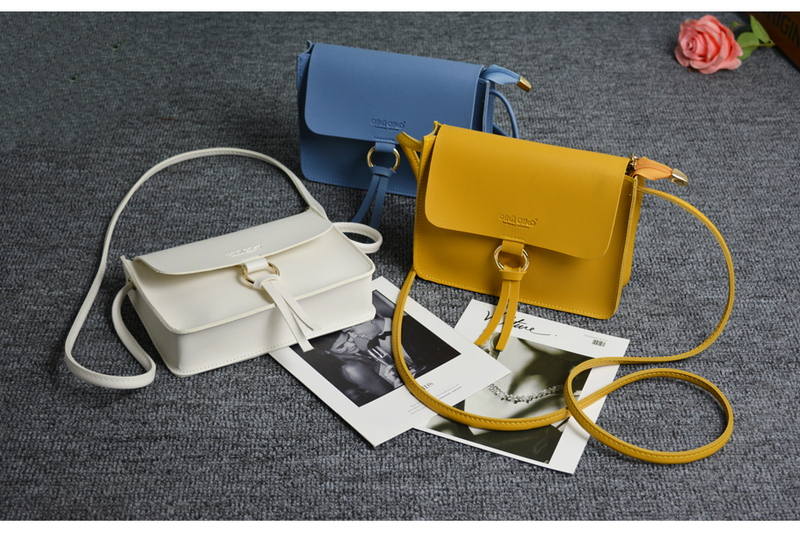 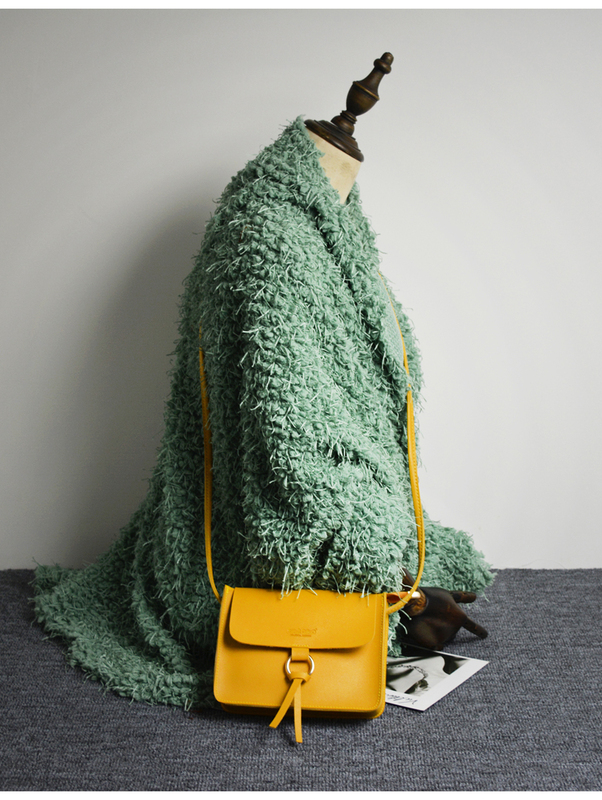 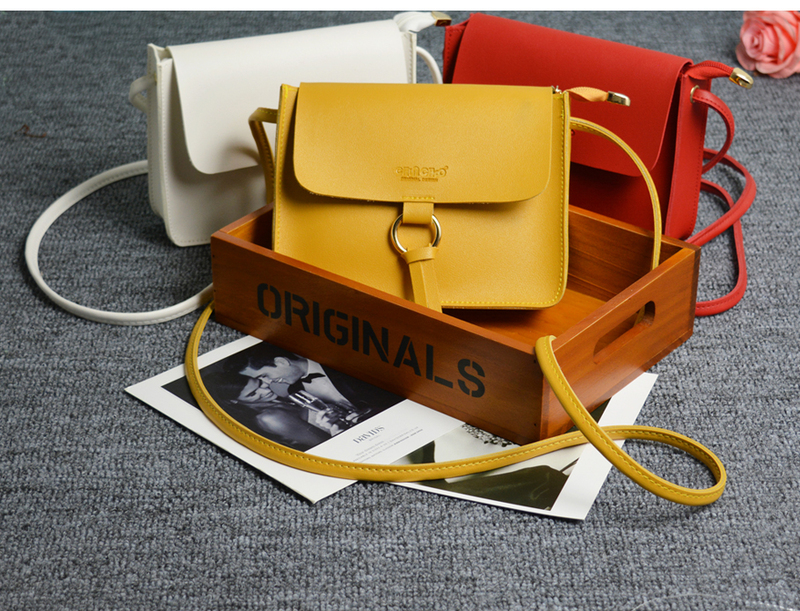 It can fit in all your basics and the look and colour collection of these bags are truly mesmerizing. 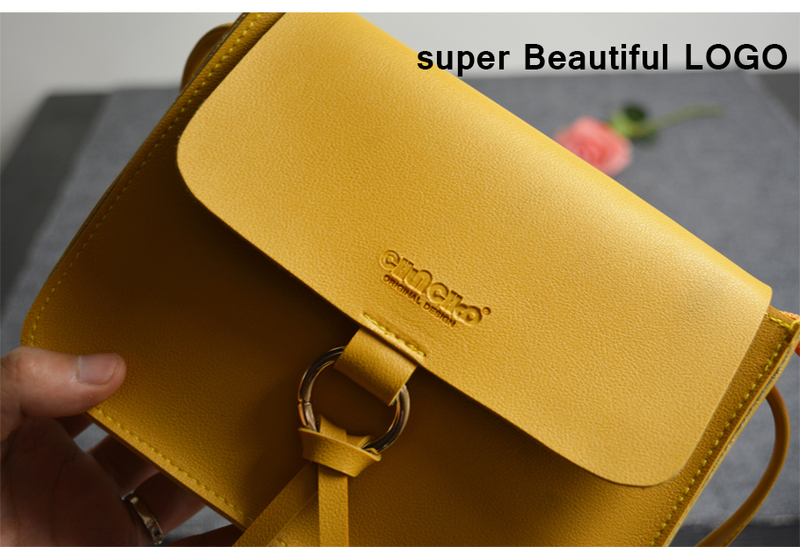 These clutches are so beautiful and handy all the clours are beautiful and you can easily take these crossbody small bags anywhere. 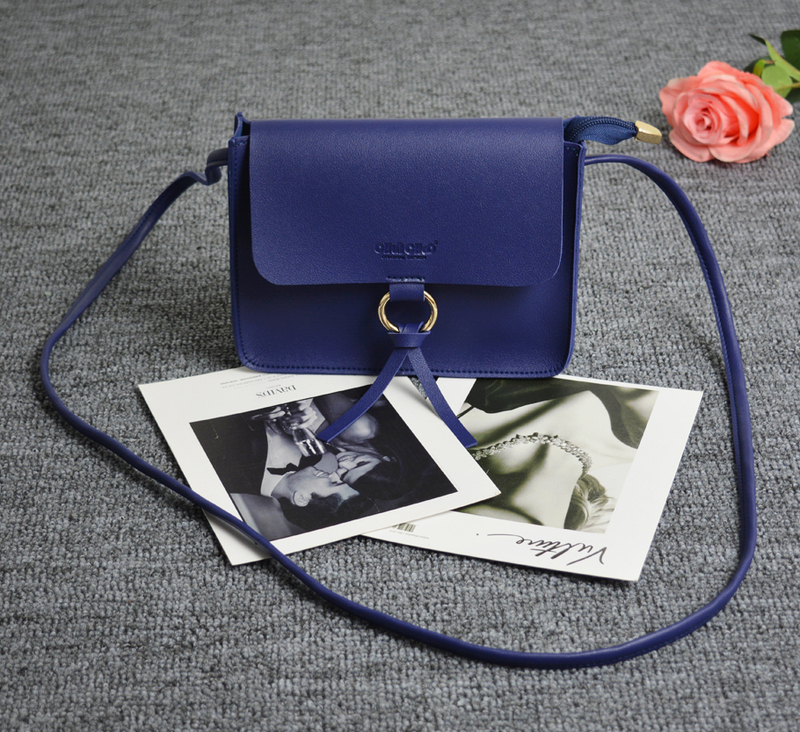 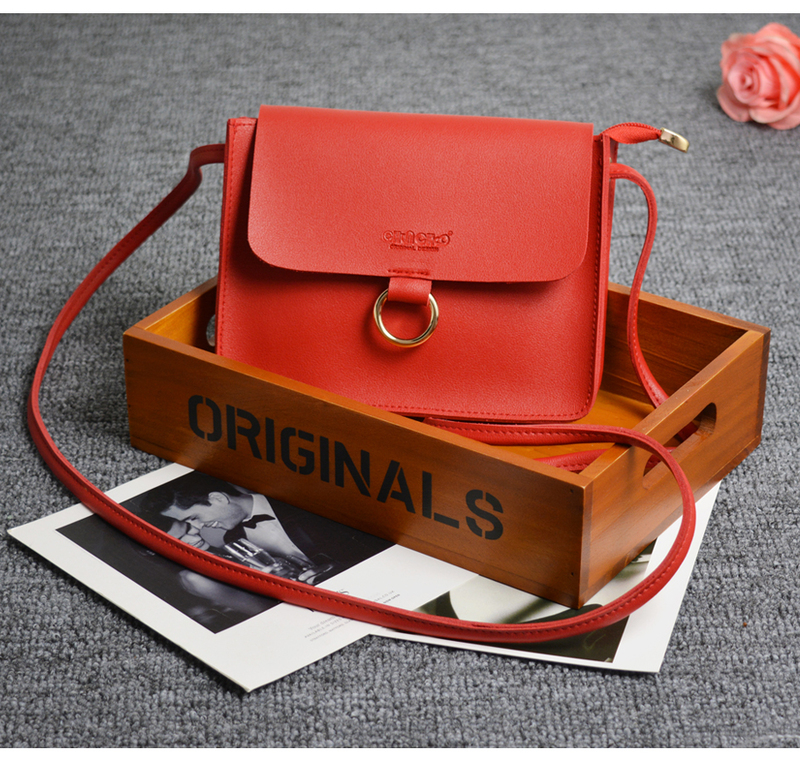 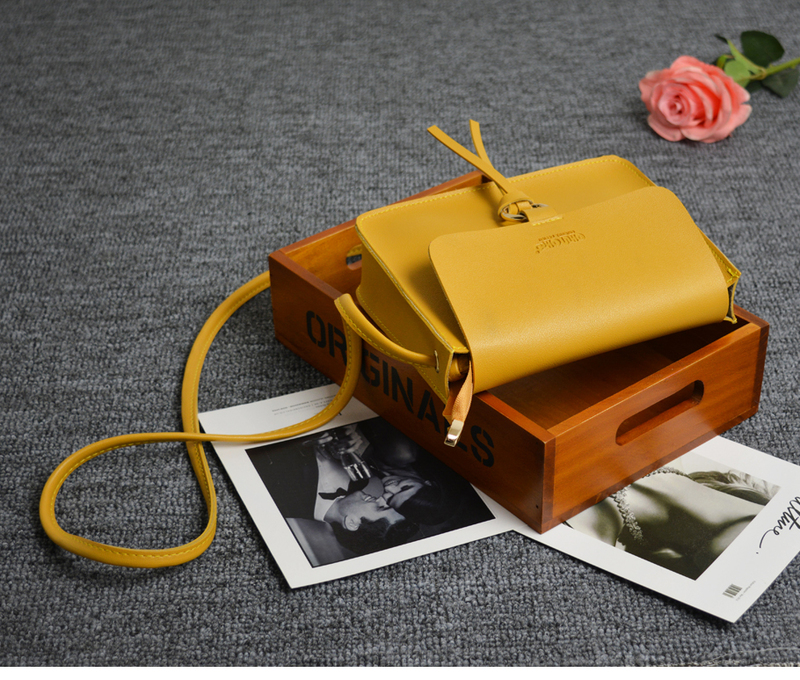 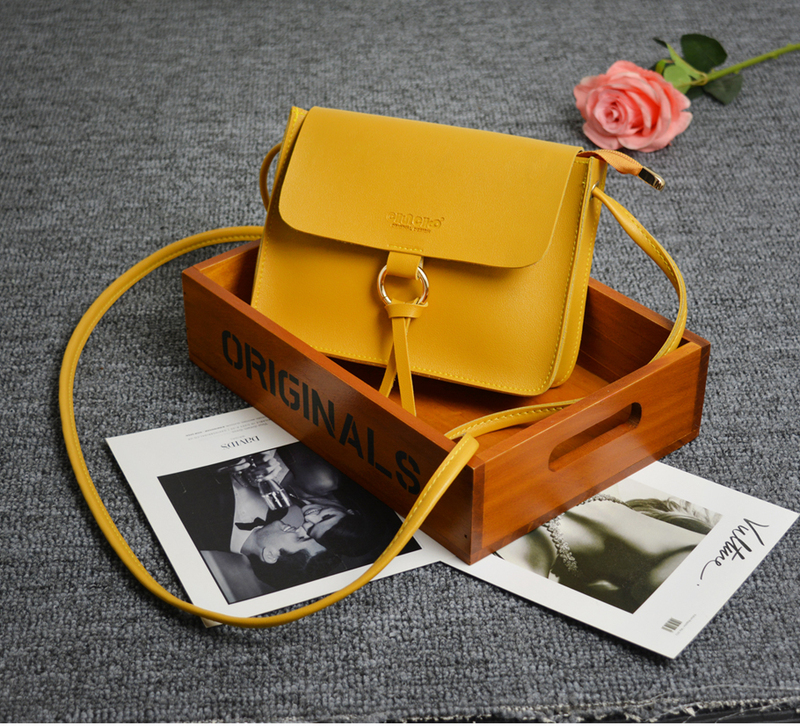 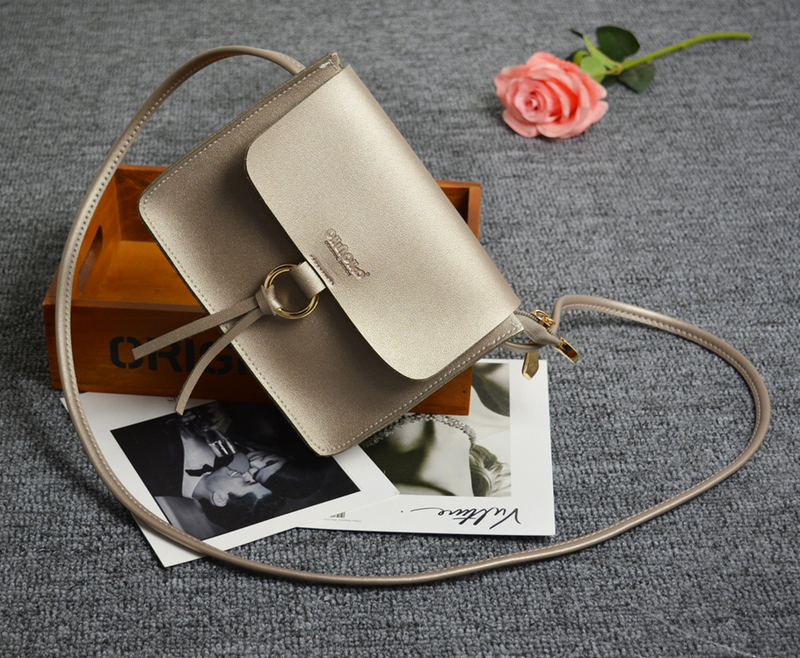 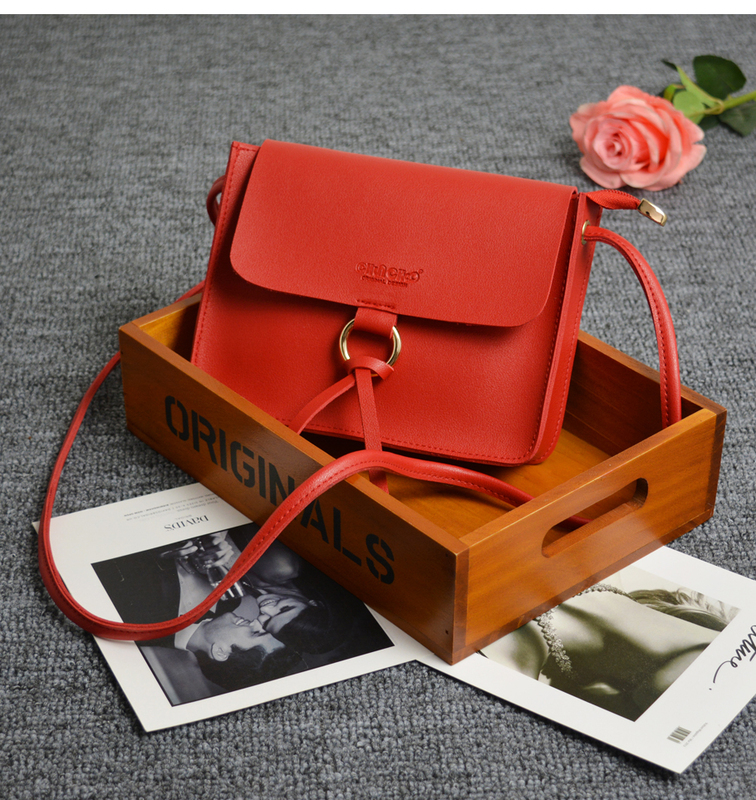 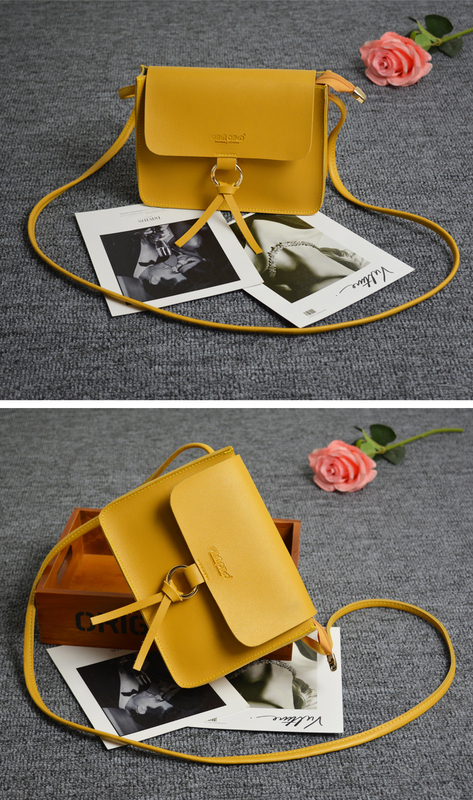 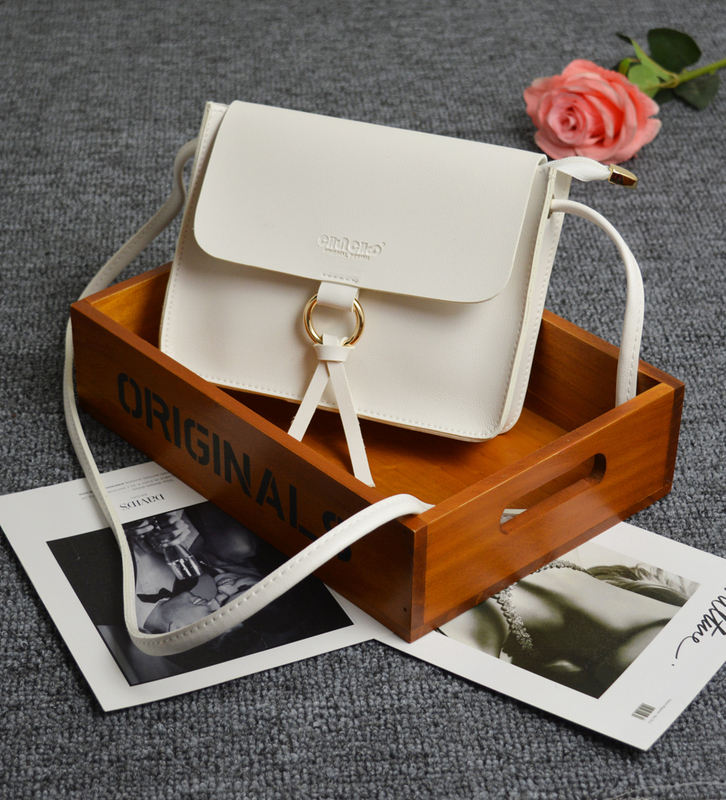 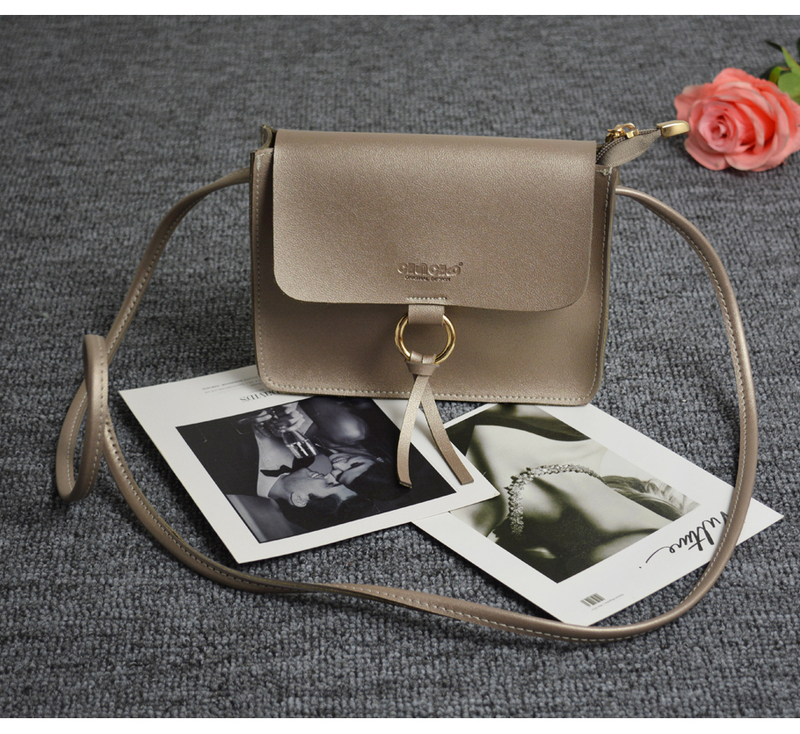 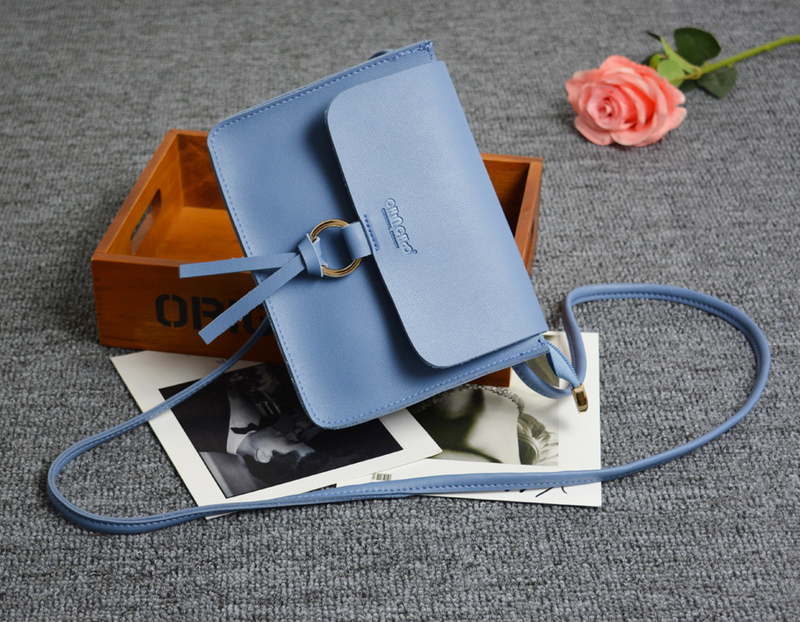 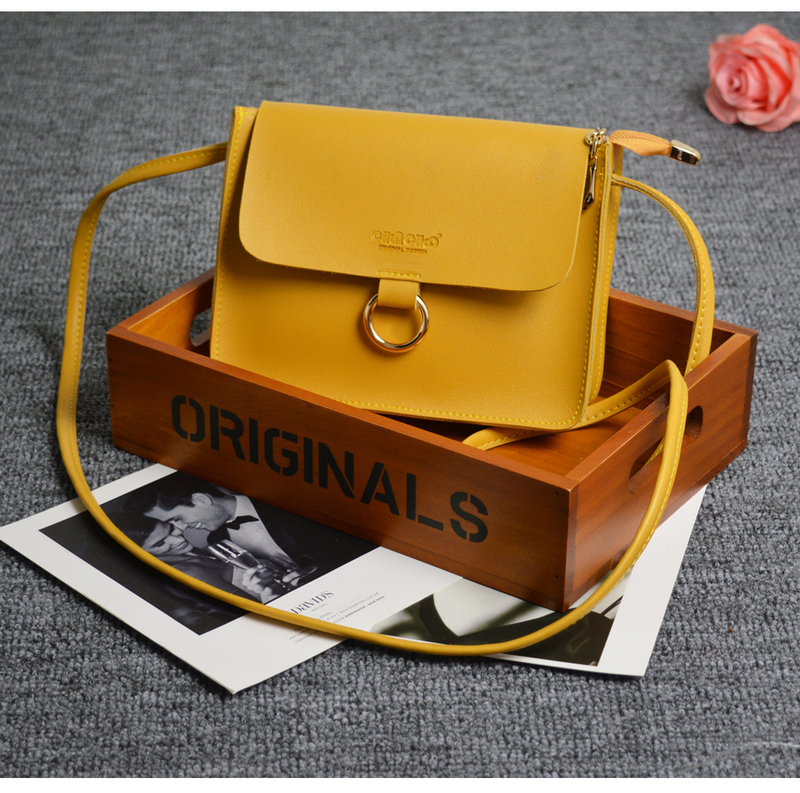 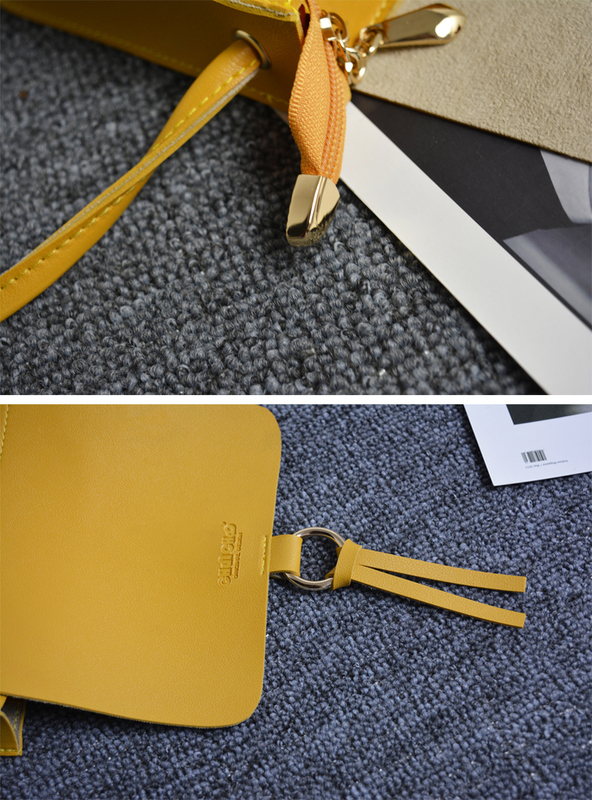 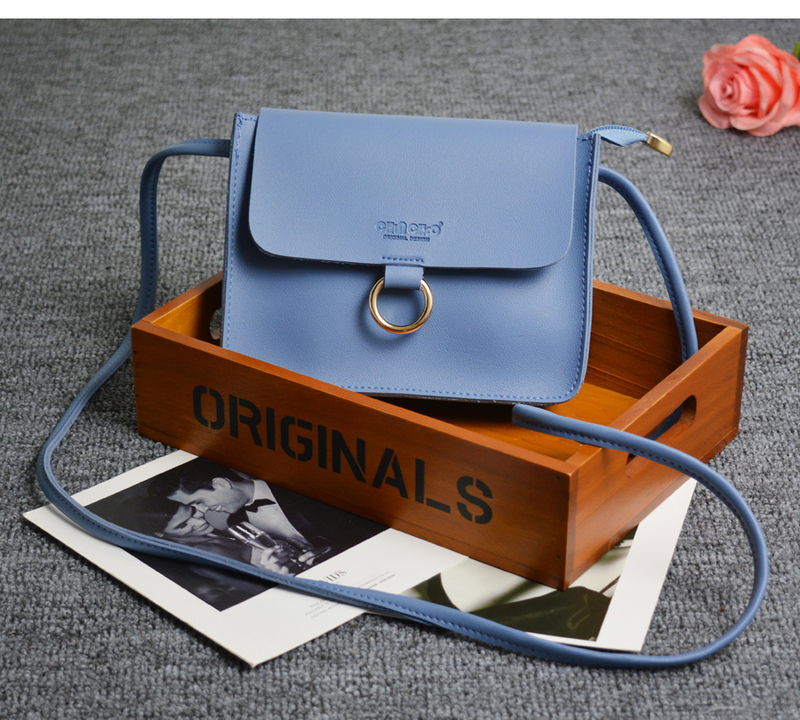 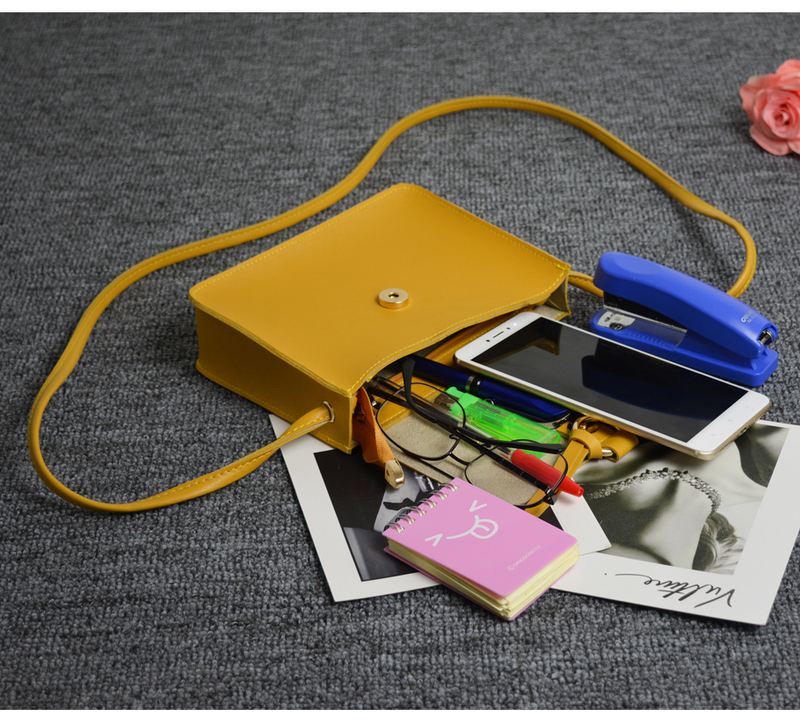 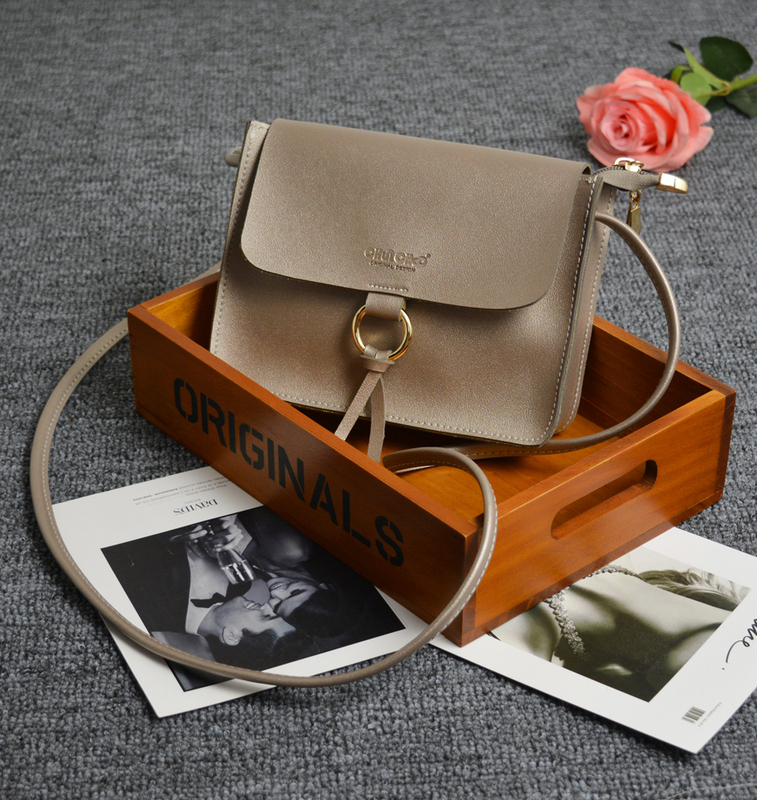 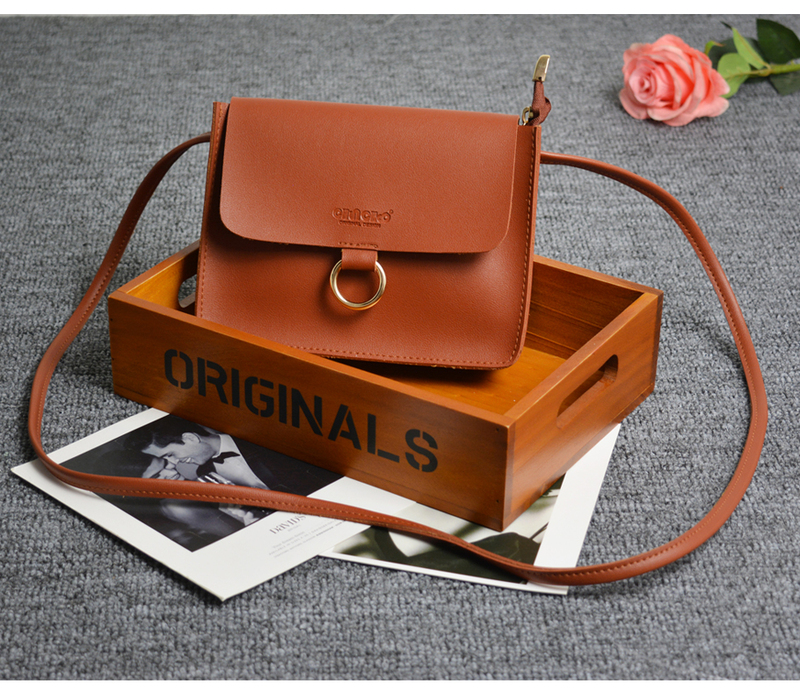 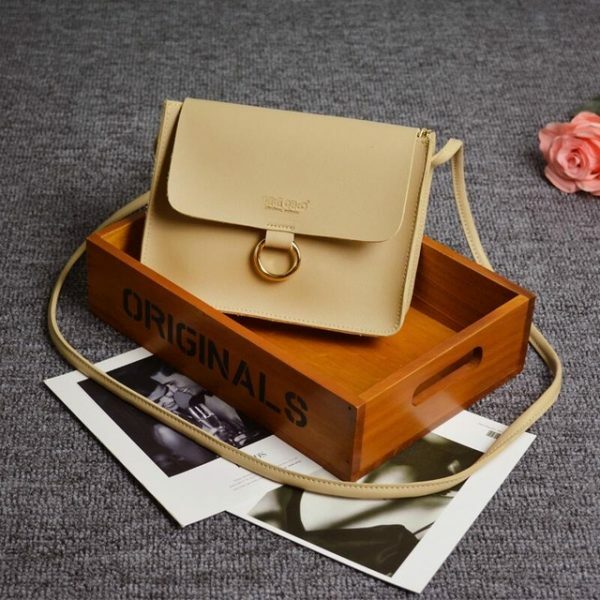 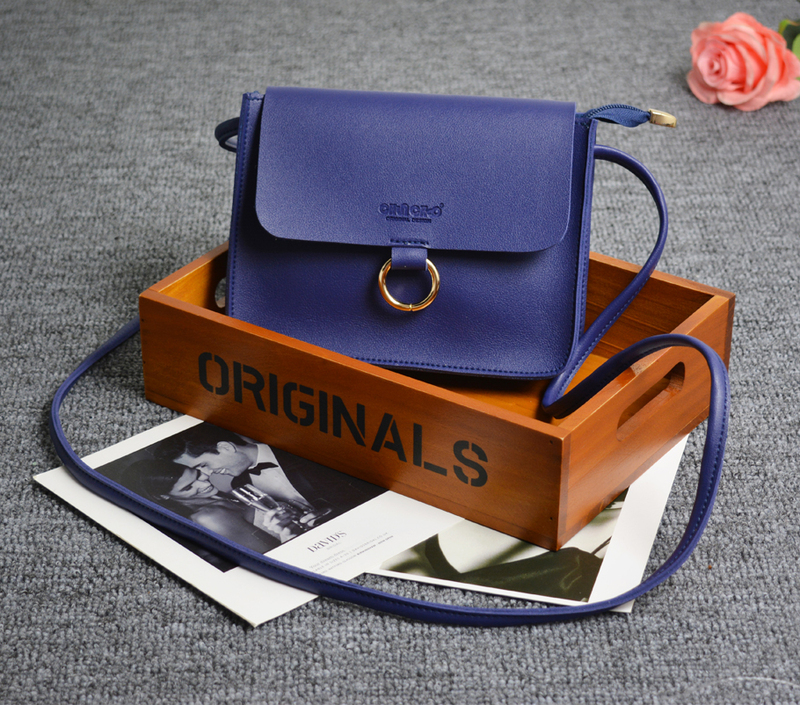 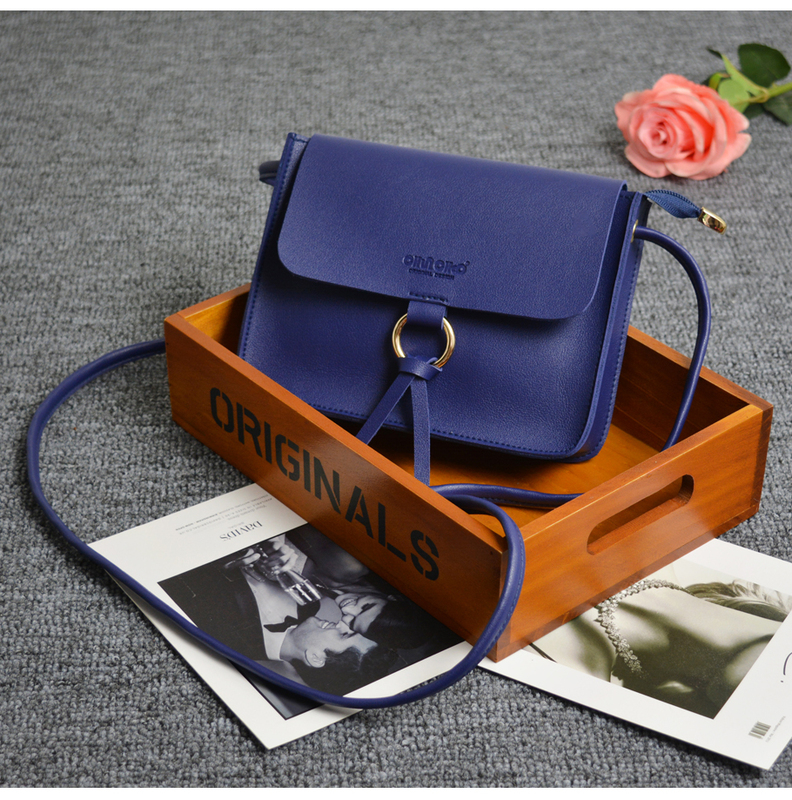 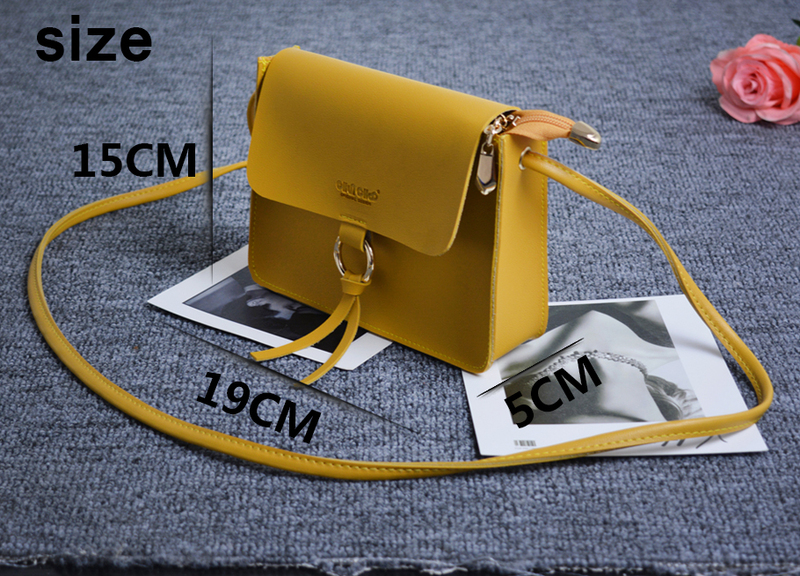 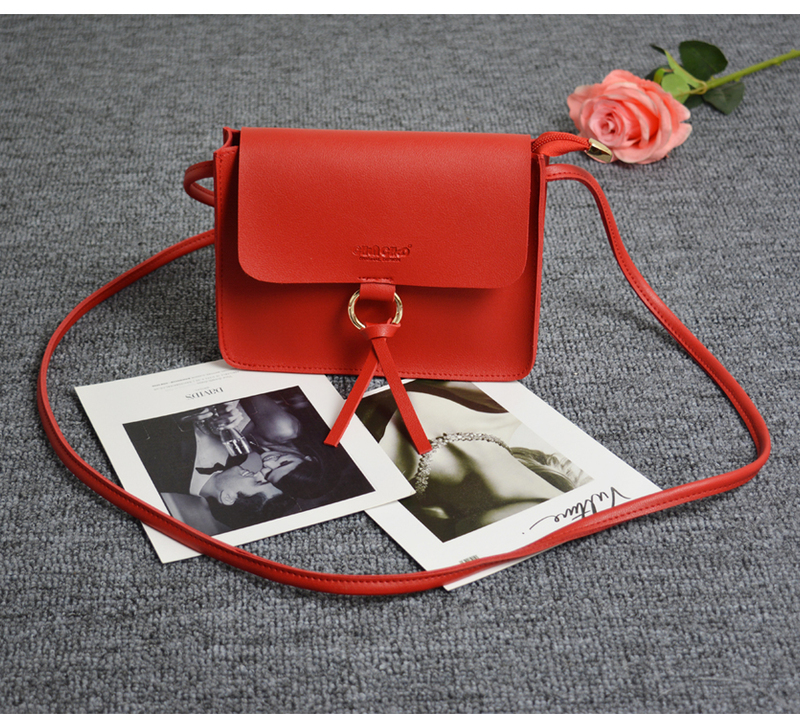 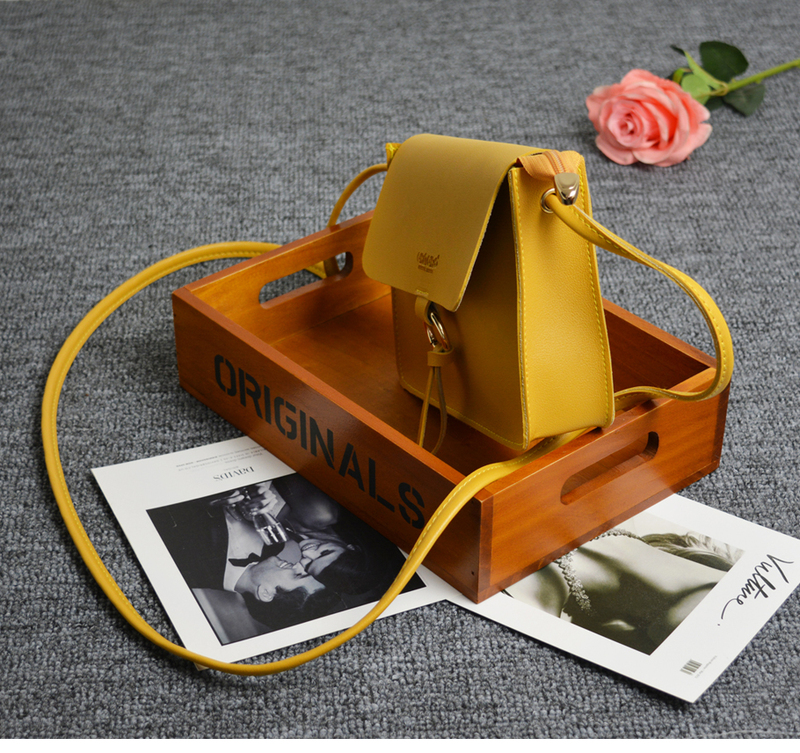 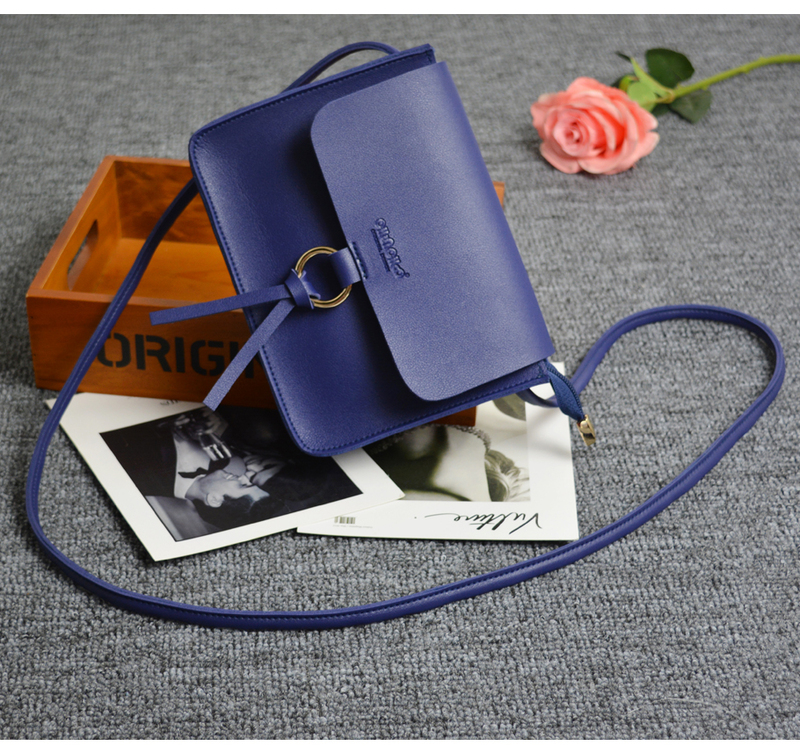 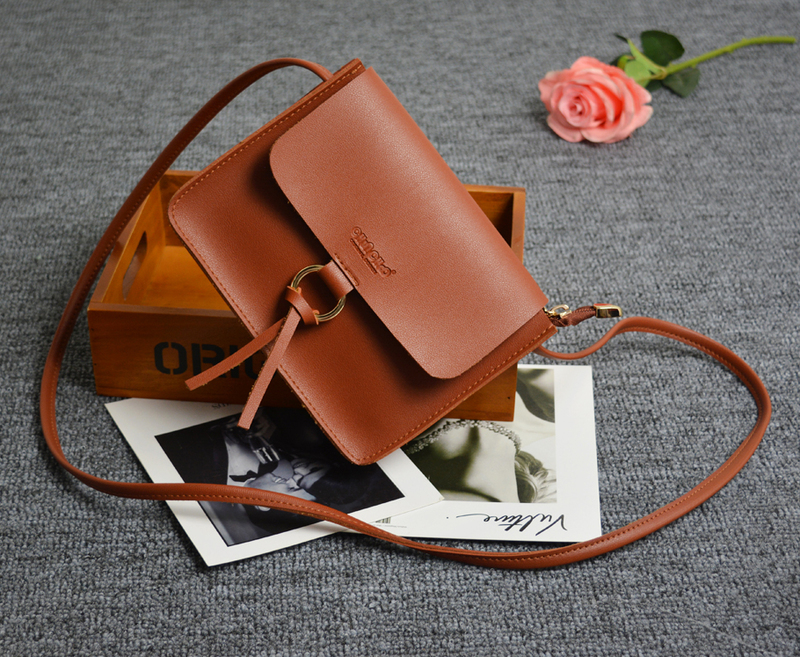 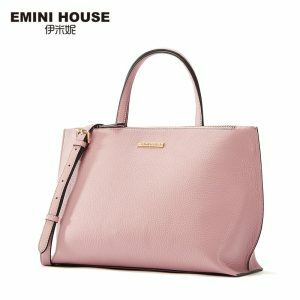 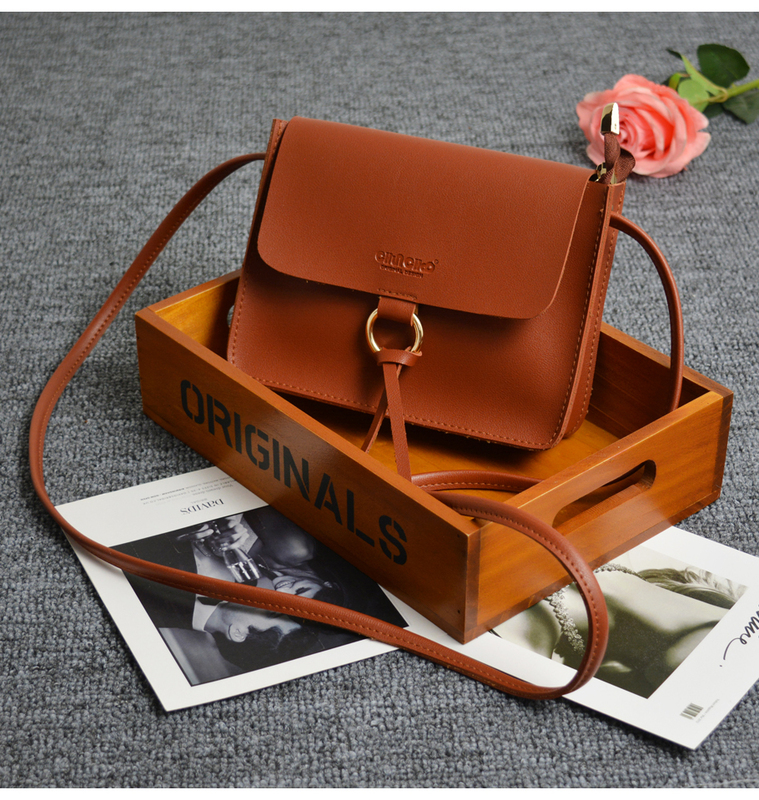 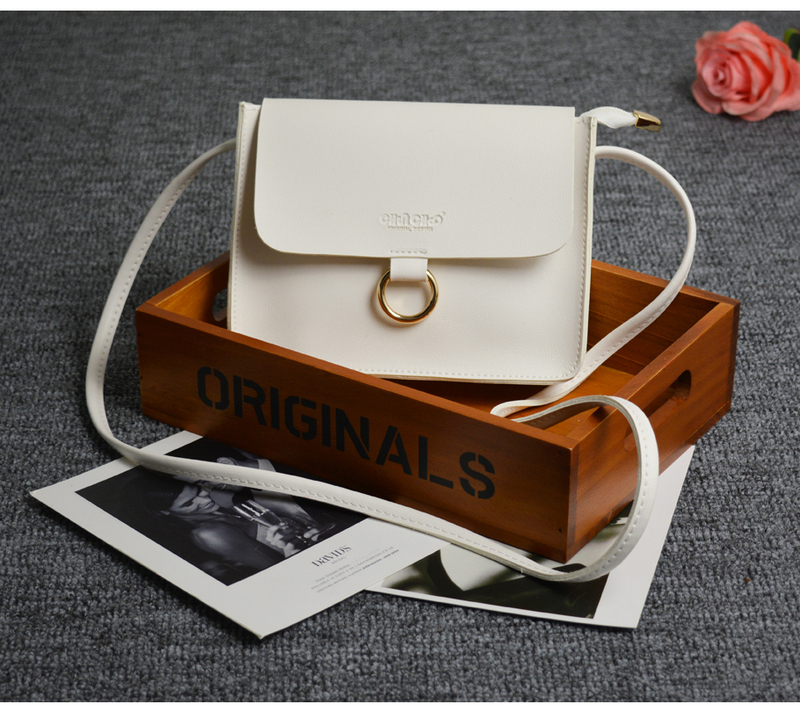 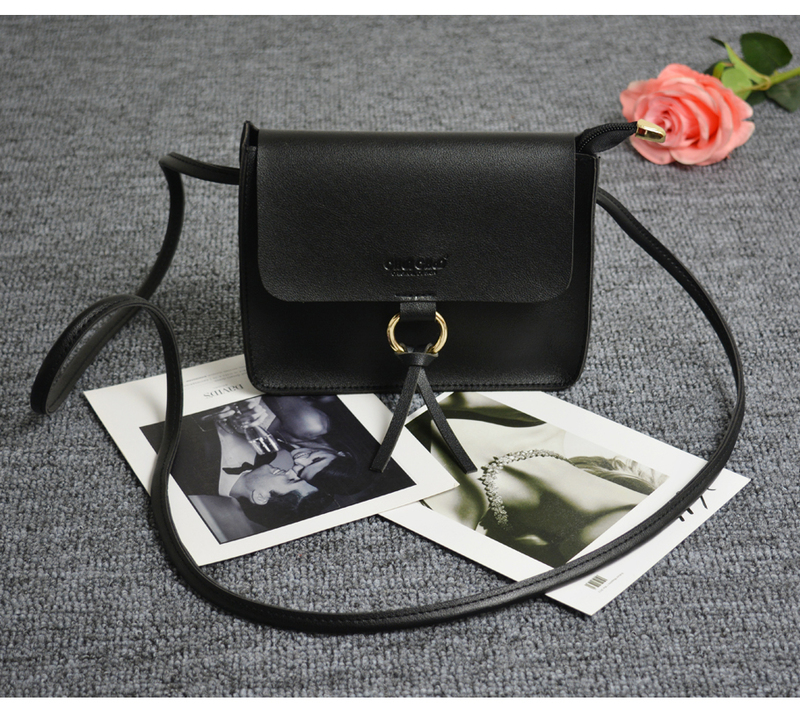 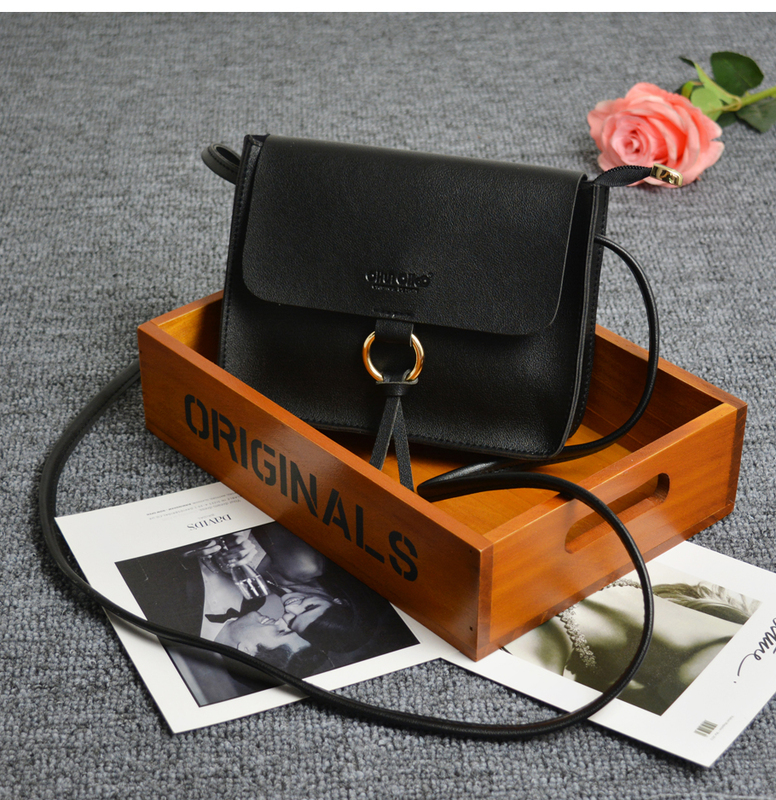 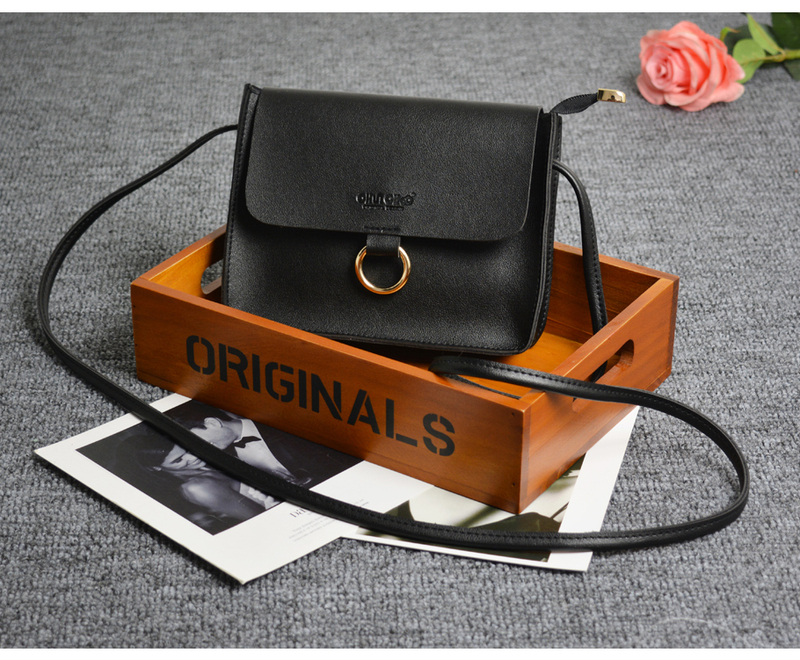 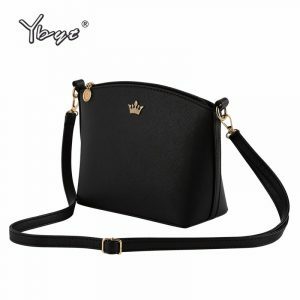 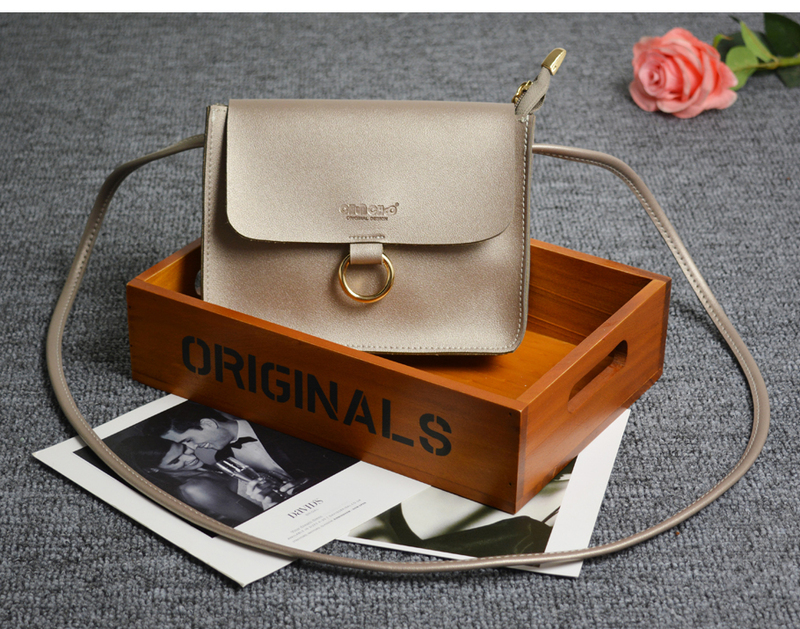 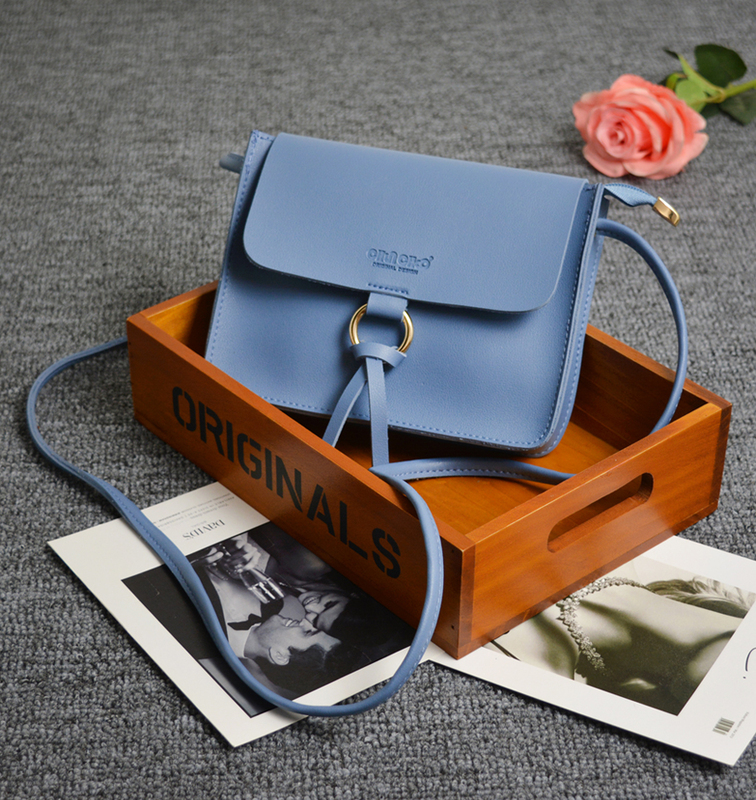 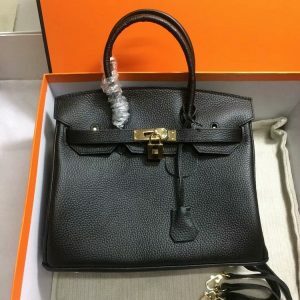 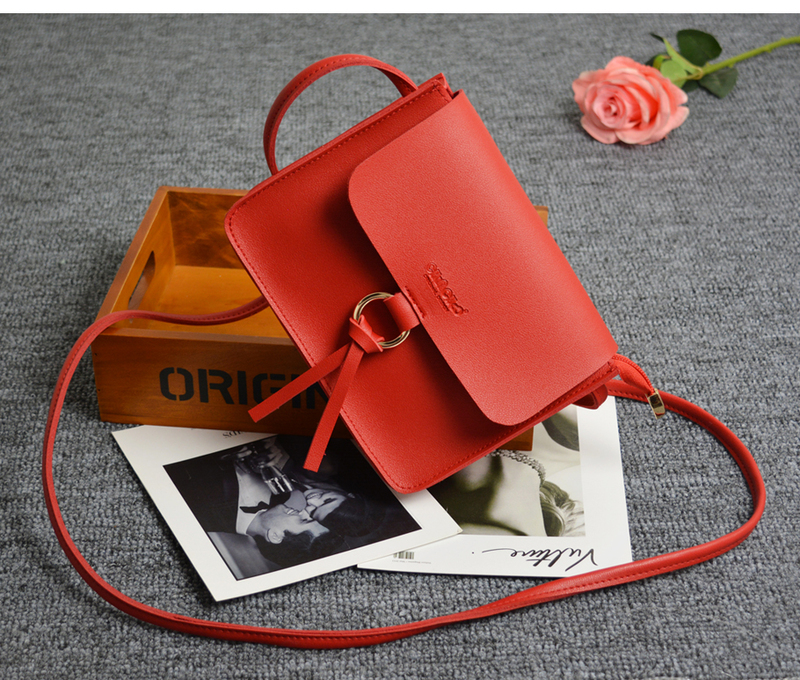 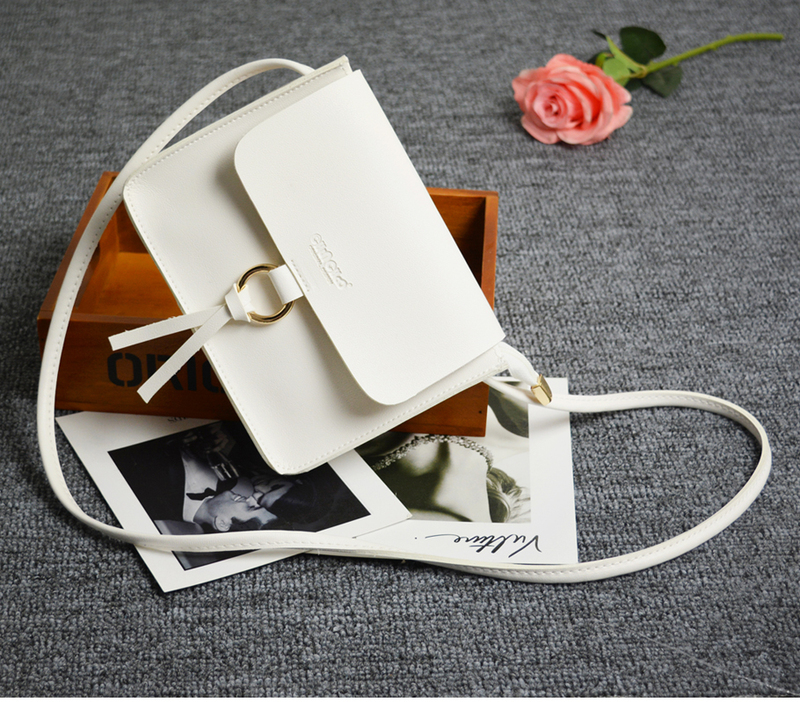 Mini Crossbody Bags Fashion 2019 For Women | Clutch | Handbag. 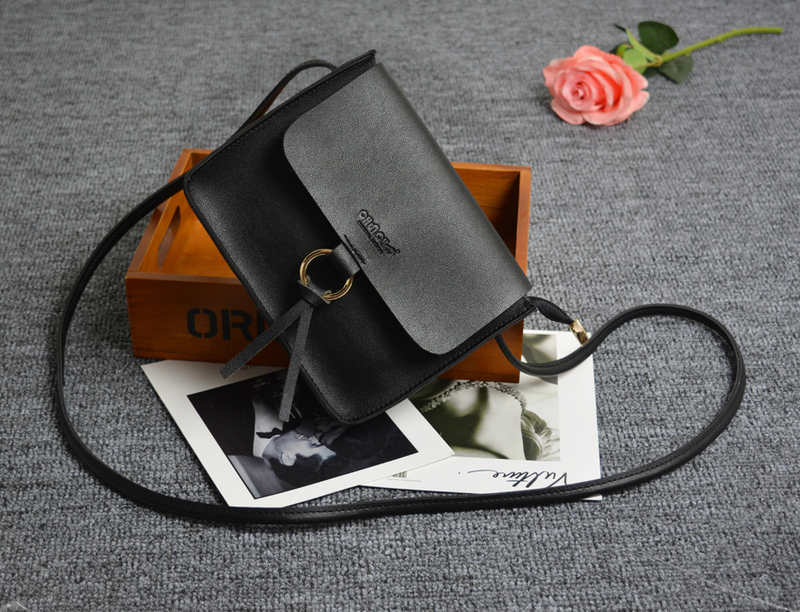 These kind of bags are best to carry. 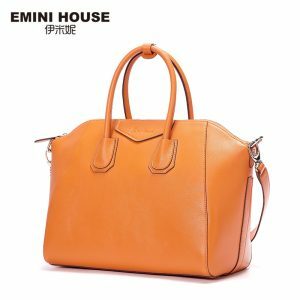 Remember to invest in a bag that is sturdy and of good quality these need to last longer, so you cannot afford anything sloppy. 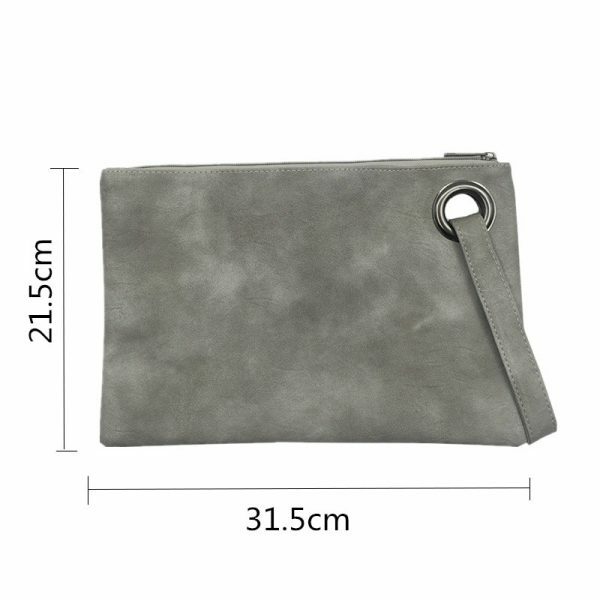 This mini clutch is decorated with buttons and the pattern is solid, because of its pattern the mini bag goes with any dress and you can carry these bags at any occasion. 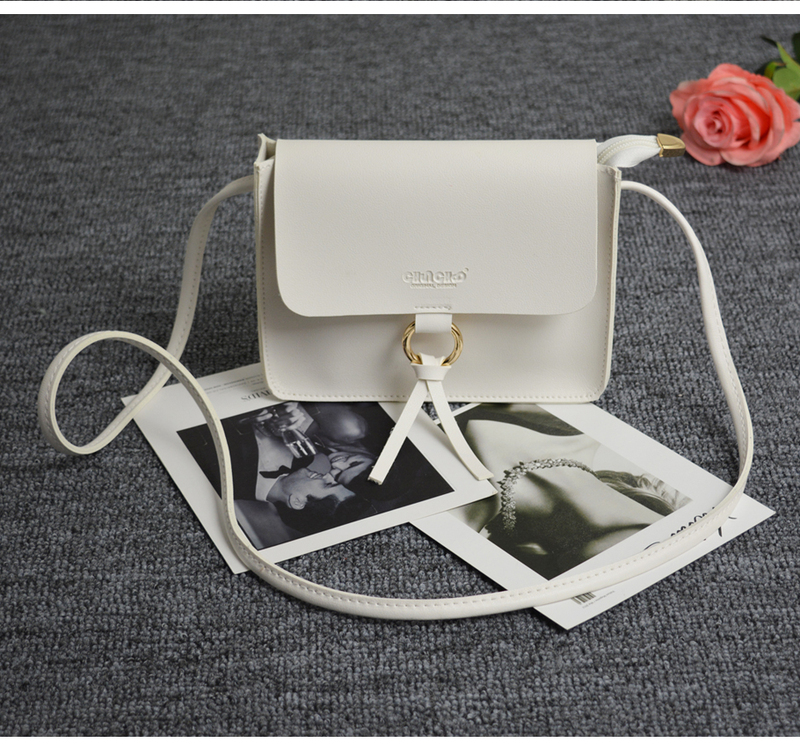 It has a long beautiful strap. 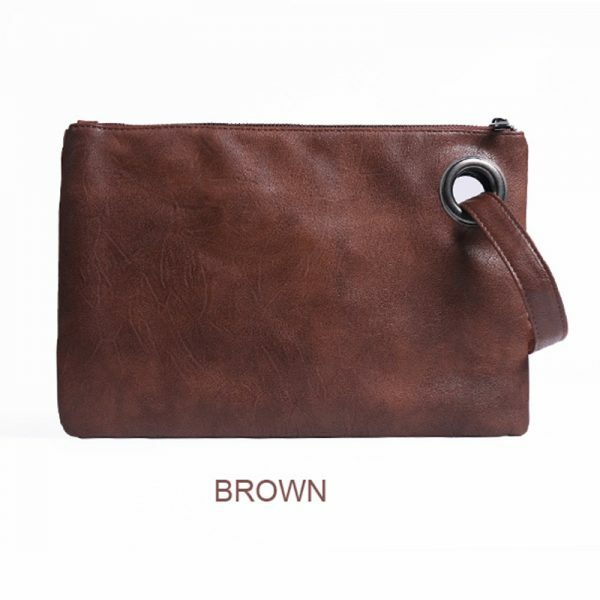 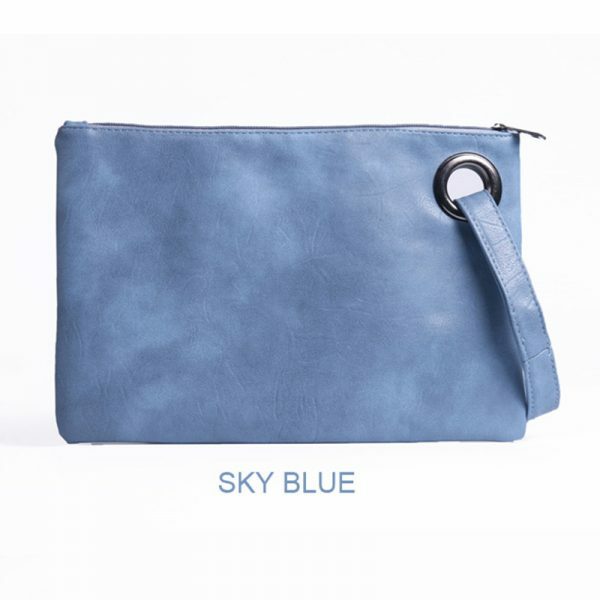 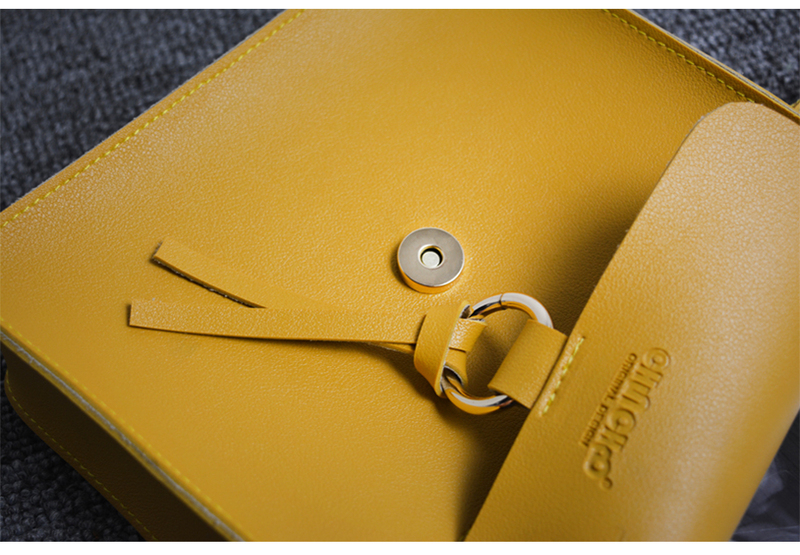 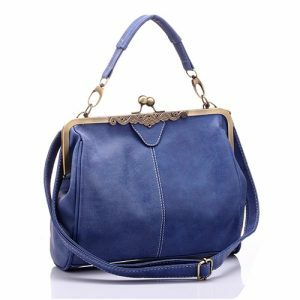 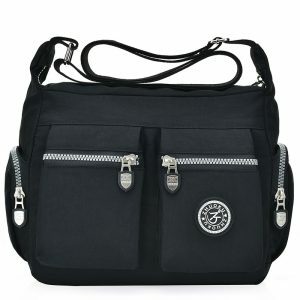 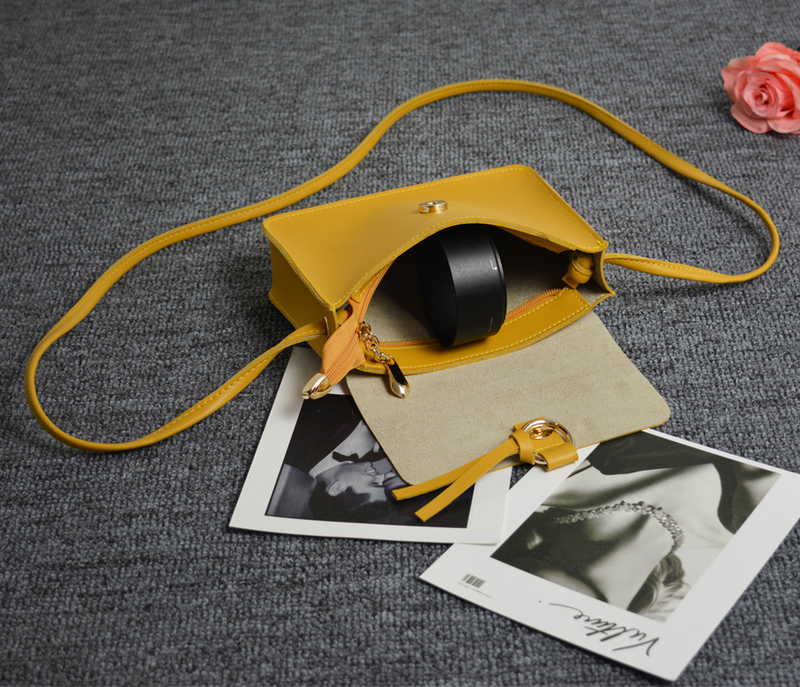 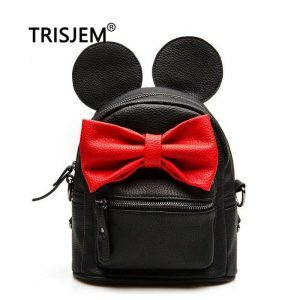 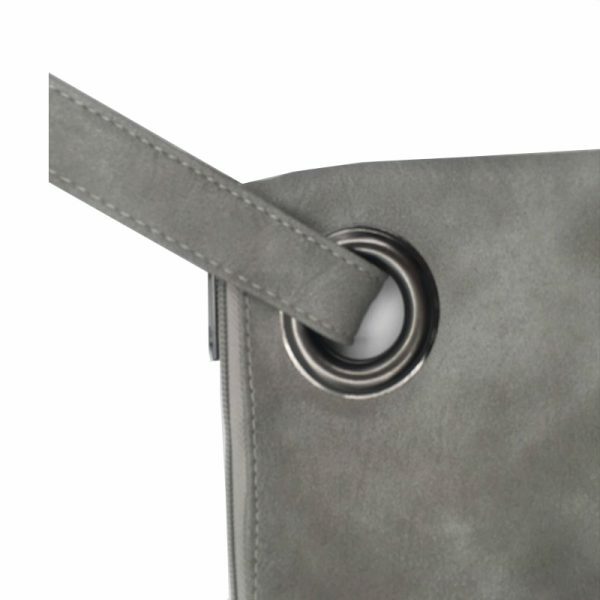 Whatever is your reason for buying this bag, its beauty combined with its functionality makes it a must-have accessory.